Money Road Vineyard is located in Oakville AVA off Oakville Crossroad and across the road from Silver Oak Winery. Money Road is a platinum rated vineyard for its combination of soil and climate and sits amongst the vines that produced Napa Valley's first 100 Point Cabernet Sauvignon. Grapes for our 2016 CROZE Cabernet Sauvignon are clone 337 which has contributed to the world wide reputation for Napa Cabernet Sauvignon. Flinn Vineyard is located in the heart of Napa Valley's Cabernet growing region, in the Oak Knoll District. This tiny 1-1/2 acre vineyard is situated on a west facing slope of the Silverado Trail. A porous volcanic sub- structure beneath the topsoil provides superb drainage. Winemaker, Daniel Benton, hand tends this plot and knows each vine intimately. As the result of his efforts, the grapes are fat, ripe and loaded with varietal flavors.The combination of vineyard location, soil and vineyard practices yields fully mature fruit with true Cabernet Franc varietal characteristics. Production is very limited. Winemaker, Daniel Benton & Smith Wooton have created a series of award winning Cabernet Franc since 1995. 2015 marked the 20th Anniversary of Smith Wooton, Flinn Vineyard Cabernet Franc. 2010 was our first vintage of Chardonnay. The fruit comes from Simone Vineyard, one of the few remaining center-of-the-valley Chardonnays. Soil conditions are clay/loam. The conditions here are perfect for Chardonnay with the right mix of heat hours and cooling breezes due to the "Mistrael" effect from San Pablo Bay. (Like all Burgundy grapes, Chardonnay loves weather that alternates hot-cool-hot-cool.) The vineyard is named for the vineyard cat, Simone. This Sierra Foothills vineyard is located in the Calaveras growing region near Murphys. The vineyard is planted in well drained, porous volcanic soil with southern exposure. Situated at 2000 feet elevation, the fruit benefits from warm days and cool nights during the growing season. The Tanner Brothers follow sustainable farming practices, using conservative biological, cultural and ecological solutions. This protects the integrity of the vineyard and ensures the best quality fruit. The vineyard is on a modified Lyre trellis system with rows oriented east to west for maximum sunlight and even air flow to the grapes. These conditions yield even ripening and flavorful, fully mature fruit. The result is a very special SMITH WOOTON SYRAH, created by grower and winemaker. In 2004 we produced our first, SMITH WOOTON SYRAH from Tanner Vineyard. In 2005, we produced our first SMITH WOOTON PETIT VERDOT from this diverse vineyard. The legacy of Tanner's fine grapes is repeated in the rich quality of these elegant grapes. Tanner Vineyard is dedicated to Sustainable Agricultural Practices. Located in the Napa Valley in the southern portion of the Cabernet region is DeConinck Vineyard. Temperatures here are cooler than upper Napa Valley, which yields higher acids at grape maturity and generally longer hang time. This contributes to our Bordeaux style of Cabernet. This beautiful vineyard is bordered by the Napa River and disected by Milikin Creek. 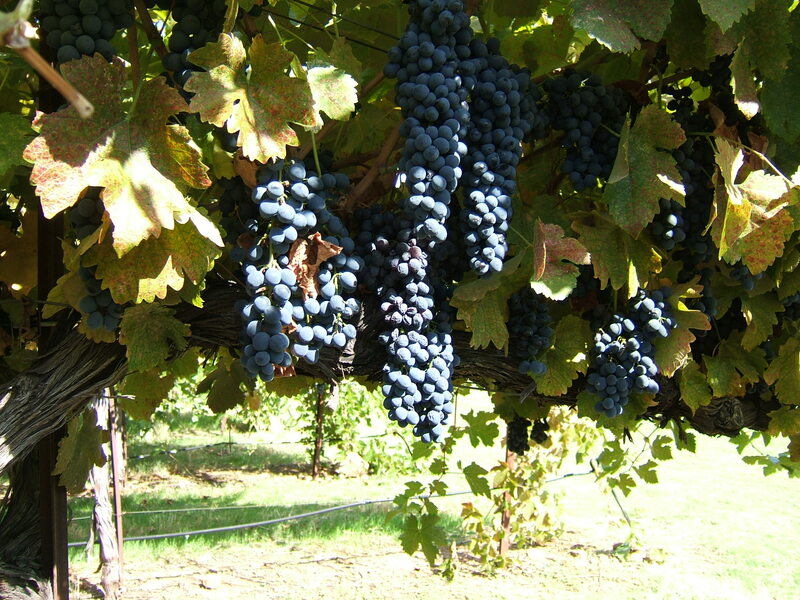 Its gravelly soil makes it ideal for growing the Bordeaux style grapes favored by our Winemaker. Our premier release, 1998 CROZE Cabernet Sauvignon began life in this vineyard. Other CROZE Cabernets from this vineyard include 1999, 2002, 2005, 2006 and 2008. The 2013, 2014 & 2015 Smith Wooton Melange uses Merlot grapes from the DeConinck Vineyard as part of the blend. 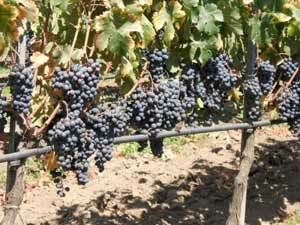 Grapes from De Coninck Vineyards are Certified Organically Grown. 2012 is our first harvest of Cabernet Sauvignon from this famous Napa Valley AVA. Grapes from these mountain vines are tiny, giving more than normal skin contact and extraction. Every grape is packed with flavor and tannin. This 3/4 acre vineyard is located near Silverado Country Club in the southern part of Napa's growing region. It is the creation of Brian Phoenix, a consumate gardner turned vineyardist. The tiny vineyard produces delicate, delicious grapes, perfect for next summer's white CROZE wine. This vigorous Cabernet Sauvignon vineyard has it's roots deep in Rutherford dust. 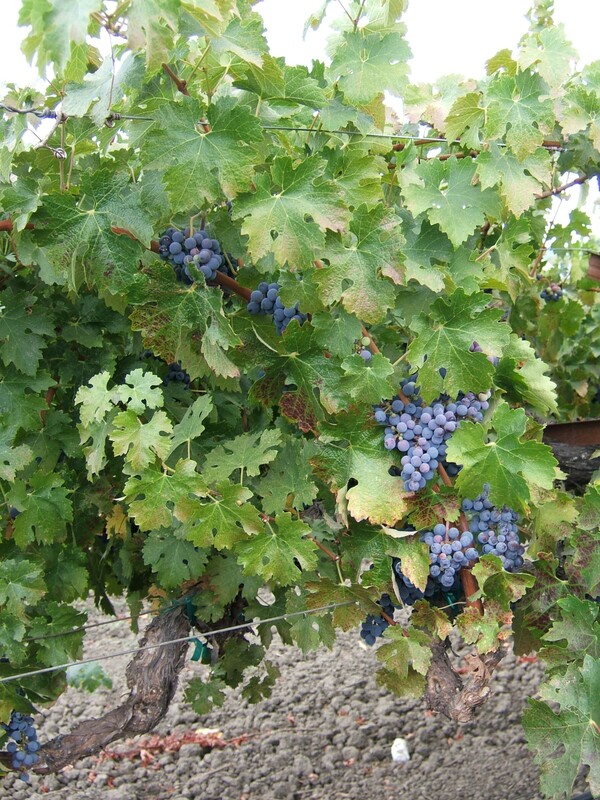 The grapes are Wente Clone and are certified organically grown. Our 2015 CROZE Cabernet Sauvignon Vintner's Reserve grapes come from this Rutherford vineyard, which is located at Bella Oaks Lane on the west side of Highway 29 planted on the famous "Rutherford Bench." Our first offering from this vineyard was the 2011 CROZE', Rose' of Cabernet Sauvignon.